WHYLO is warming you up for the summer with this Sunset Mix! 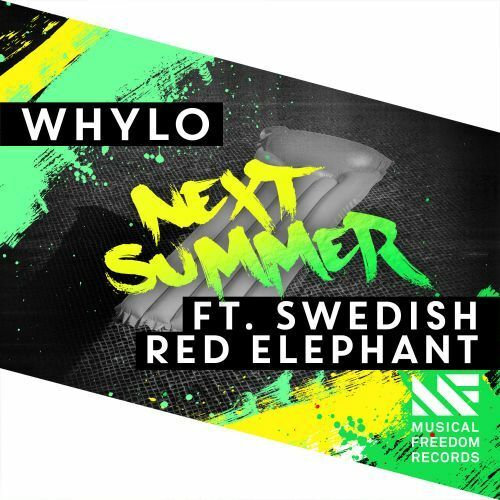 For 'Next Summer', he joins forces with Swedish Red Elephant as they deliver the perfect track to get into sunny vibes. The infectious vocals are perfectly intertwining with its playful chords and catchy melodies. This mix won’t be leaving your head Next Summer! WHYLO is warming you up for the summer with his new future bass influenced gem, which is also the 200th release on Musical Freedom! For Next Summer, he joins forces with Swedish Red Elephant as they deliver the perfect track to get into sunny vibes. The infectious vocals are perfectly intertwining with its playful chords and catchy melodies. This tune won’t be leaving your head Next Summer!